In today's era of Big Data and related technology, the benefits of relentless "customer-centricity" are within our reach. Analysis of Big Data sources helps to better understand customer needs, preferences, attitudes, expectations, sentiments, and buying behavior. Introduction to Customer Profitability Analytics: What is customer profitability analysis, why is it so valuable, and what are the key concepts and methodologies used to measure customer profitability, customer lifetime value (CLV), and related metrics? How to Calculate Profitability at the Customer Level: We will walk through the specific algorithms you need to use to turn raw data into customer profitability metrics, and share tips on how to customize them depending on your business. Related applications will also be covered, such as how to use the same algorithms to measure profit per household, salesperson, distributor, or other entity relevant to how your business makes money. Data Requirements: We will define the data required to implement customer profitability algorithms. Technology & Process Requirements: We will share an efficient process developed over 15 years to plan and execute analytic projects. Using Big Data to Maximize ROI on Customer Analytics: What are the top 5 opportunities to use Big Data to increase the benefits achieved through customer profitability analytics and related initiatives? Jaime Fitzgerald is an author, speaker, advisor, and analyst focused on turning data into better results. He is best known as the creator of the Data to Dollars Value Chain™, a framework and step-by-step methodology his clients have used to unlock hundreds of millions of dollars in new profits. He is the author of a book based on his Data to Dollars™ methodology, available soon via Elsevier Publishing / Morgan Kauffman. Jaime is the Founder and Managing Partner of data analytics consultancy Fitzgerald Analytics. The firm’s clients range from Wall Street banks to innovative non-profits and social entrepreneurs, a reflection of Jaime's belief in the universal benefits of Data, Analytics, and Technology innovation. He is a graduate of Harvard University in Economics. A Director at Fitzgerald Analytics, Konrad helps clients unlock value from intangible assets including customers, marketing campaigns, technology investments, and brands. He is especially interested in unlocking the potential value of intangible assets and fascinated by the universal possibilities of business intelligence capabilities. Konrad began his career at Citi Smith Barney, where he learned key lessons of profitability and innovation in financial services. This experience revealed how much can be improved by combining data-driven insights with technology, process, and the human side of the equation. Konrad graduated from The George Washington University with a BS in Economics. 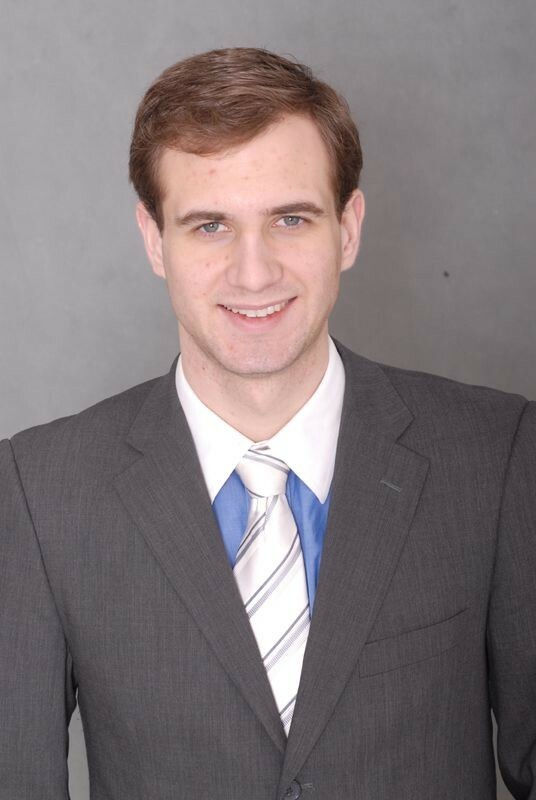 During college, Konrad founded two companies that used data to enhance the customer experience.